Wonderful shot – love the colors and how the sun hits the petals! Storczyki są piękne, a Ty je też pięknie na zdjęciu pokazałaś. Pozdrawiam. 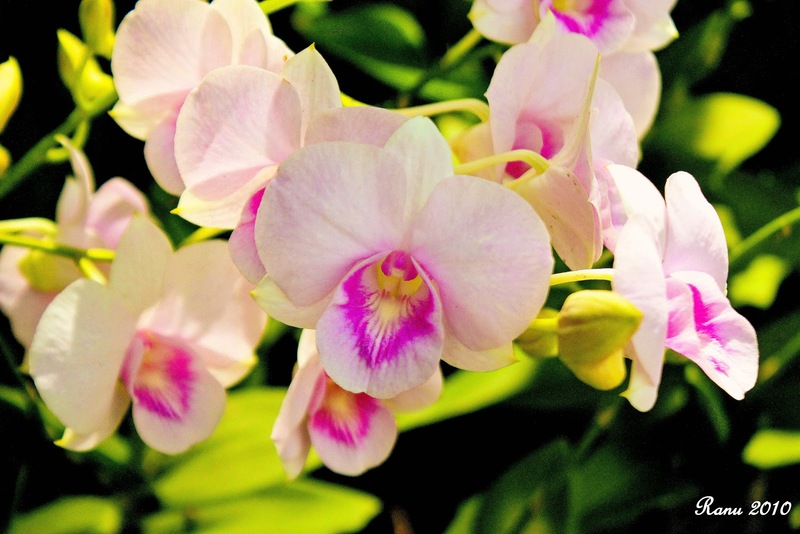 Orchids are beautiful, and you’ll also be beautiful in the photo you show. Yours. Love orchids they are so pretty! Happy weekend!